The Linda Hall Library, the world’s largest privately endowed library of science, engineering and technology, is recognized internationally for the breadth and depth of its holdings and for its renowned History of Science Collection. Linda and Herbert Hall made no statement in their wills on the nature of collection development for their library, rather directing their trustees to make this determination. In 1941, the Board of Trustees selected advisors from the national library community to assist them. Extensive research and conversations with local and regional leaders resulted in the decision to create a research library focused on science, engineering and technology. The collection emphasizes journals and other serial publications. Monographs, conference proceedings, engineering specifications and standards, indexes and abstracts, government documents, technical reports, and reference materials support the journal collection. 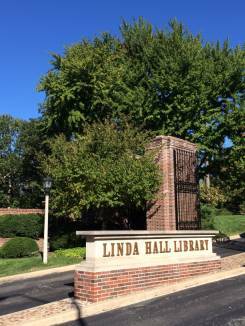 The Linda Hall Library continues to build excellent collections and services for long-term research and scholarship. The Linda Hall Library is a guardian of the collective intellectual heritage with regard to science, technology, and engineering disciplines; a destination for advanced research and scholarship, and a center for public education in the sciences. Additionally, the Library’s grounds are maintained as an urban arboretum that is open to the public for education and enjoyment. 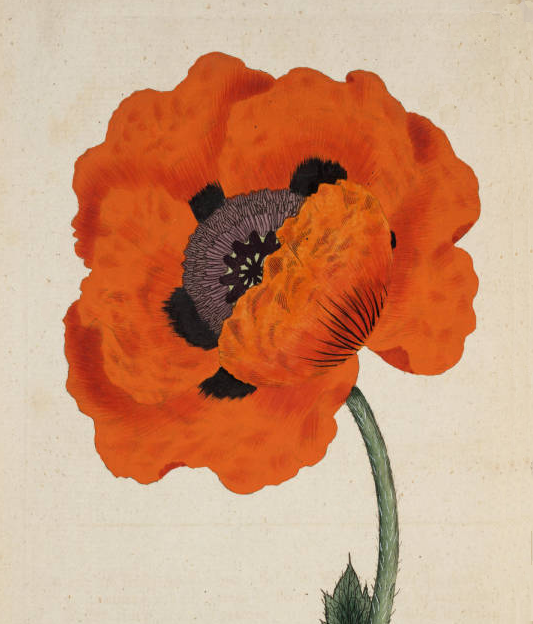 Hand-colored woodcut from Historiae Animalium by Conrad Gesner, 1551. Conrad Gesner's Historiae Animalium, was published in 1551 in Zurich. The Linda Hall Library owns a beautiful, hand-colored copy of this extremely rare and important history of science work. Among the plates is Gesner’s smiling hedgehog, which the Library has used on postcards and other publications. This iconic image has long served as an ambassador for the Library and was the inspiration for the name of the Library’s newsletter. Recent editions of the Linda Hall Library Hedgehog, now presenting a variety of hedgehog illustrations, are available in the Digital Collections.